PLEASE NOTE: The Survive the Fight Tour offers multiple classroom and range sessions. Please read about the different options and make sure you are purchasing the correct tickets for the event(s) you want to attend. As always, message the host for questions or more information. The Friday Evening Seminar is a three hour interactive presentation where we review the top lessons learned after watching and breaking down thousands of defensive scenarios. The Critical Handgun Skills class focuses on working on the skills needed to address the lessons learned in the Friday Evening Seminar. This is an 8-hour live fire class. Please use the gear you carry daily. 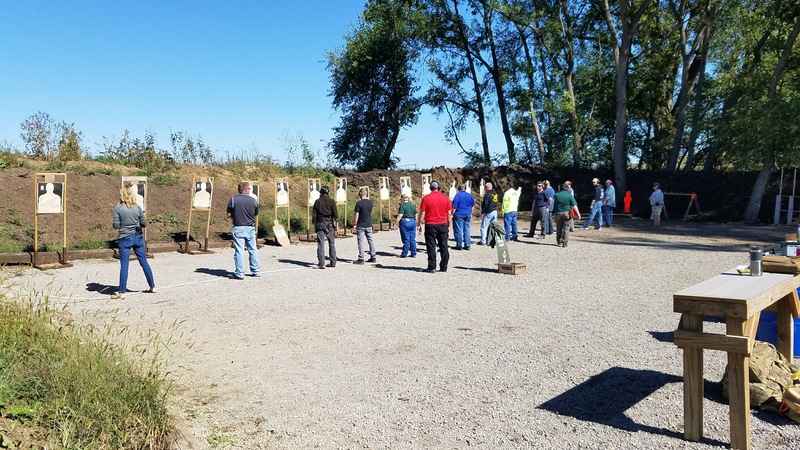 The round count for this class is 250 to 400 rounds as we have some open practice time where you may practice additional shots as time permits. Church Security class is a 7-hour course. We will have 3 hours in the classroom and 4 hours on the range with a break for lunch. During the range time we will discuss and practice the skills needed specific to handling deadly violence and active shooter situations. Please use the gear you carry to church for this class. Guns, gear, and skill will be pressure tested so that you know what is and what is not adequate for different situations. Tangential and highly important skills, like moving and shooting in a crowd of innocents will be discussed and practiced. 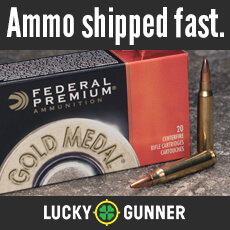 You will need the gun and holster you normally carry along with 200 rounds of range ammunition. Please note unsafe holsters (including the popular Serpa holster) are not allowed on the line in either class. If you have questions about your holster or gun, please contact the host. You will need at least two magazines, along with eye and ear protection. We encourage you to dress as closely to how you carry as possible, with the understanding that you are going to be on the range training all day. You need to be safe and comfortable. Make sure you have a brimmed hat and clothing that will adequately keep hot brass away from your skin. You will also need plans to keep yourself properly hydrated. If we are outdoors, dress accordingly and consider layers and rain gear. Bring sunscreen, bug spray, and a camp chair for break times. It is always good to consider the various tools and items you need to keep your gun running, batteries for electronic hearing protection, etc. UPON ARRIVAL CHECK IN WITH STAFF. While you are welcome to load mags to your heart’s content before class begins, DO NOT UNCASE OR UNHOLSTER GUNS PRIOR TO CLASS UNLESS SPECIFICALLY ASKED TO DO SO BY STAFF. NO GUNS SHOULD BE TOUCHED EVER BEHIND THE FIRING LINE. There is a $17.00 fee paid to the range before class starts, please bring cash.